The Baltic Zonal-Liepaja was a 9-round Swiss tournament which took place from 9-15 July 2018 in Liepaja, Latvia. 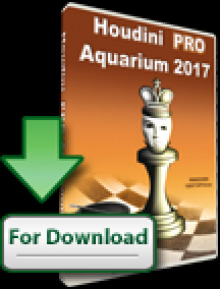 This is the third of three Baltic Zonal tournaments and the overall winner qualifies for the 2019 Chess World Cup. Liepāja Stage in the Baltic Zone Tournament ended in Liepāja on Sunday. 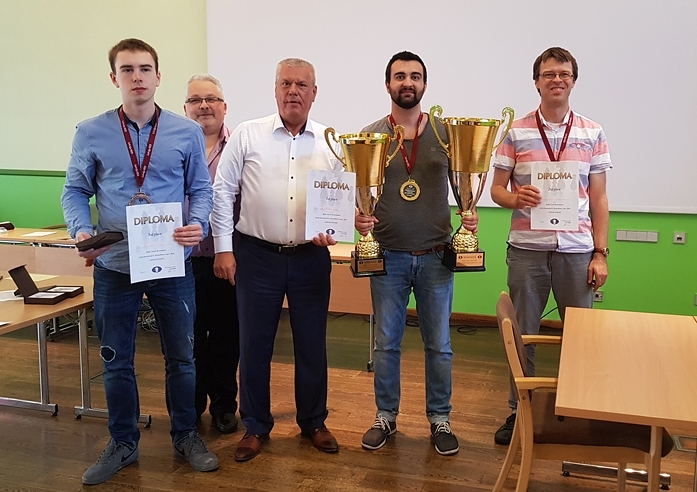 At 7 points out of 9, Latvia’s GM Igor Kovalenko (2624) won the first place in the three-stage sum, and thus also the ticket for the World Cup to be held next year in Khanty-Mansiysk (Russia). Following the traditions of the previous stages (Tallinn and Palanga), one of the players performed in Liepaja either the (GM) or (IM) norm. This time it was the Estonian Iļja Sirošs (2339), who was already subjected to the second international master’s norm. He ranked tenth with 5 points. Kovaļenko scored 52 points in the three-stage overall, 38 in Neiksan, 34 in Shulsk, 33 in Laurusha, while Nikita Meskov – 28. 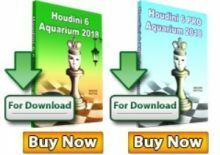 The prize pool for each round of the Baltic Region Tournament (which is also the FIDE presidential candidate Kirsan Ilyumzinov Cup) is 10,000 Euros, of which the winner receives 2500, while the winner of the 12th place is 200 Euros. Depending on the place won, players are entitled to 2 to 20 points. The chess player, who has the highest score in the three-stage overall, gets a token for the 2019 World Cup, which takes place every two years. Igor Kovalenko will play in it for the third year in a row. He qualified for the first time from the Baltic regional tournament, the second time from the European Championship (becoming the continental champion), but now again from the Baltic zone. 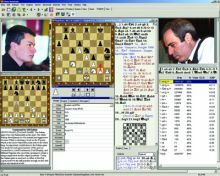 The World Cup is one of the stages of the World Chess Championship. There are 128 players behind the squad. The two best players get the opportunity to participate in the 2020 World Championship Candidate tournament.